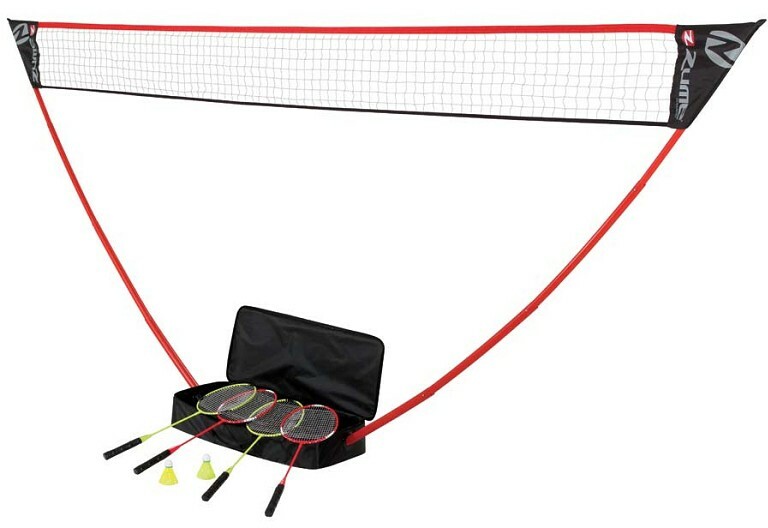 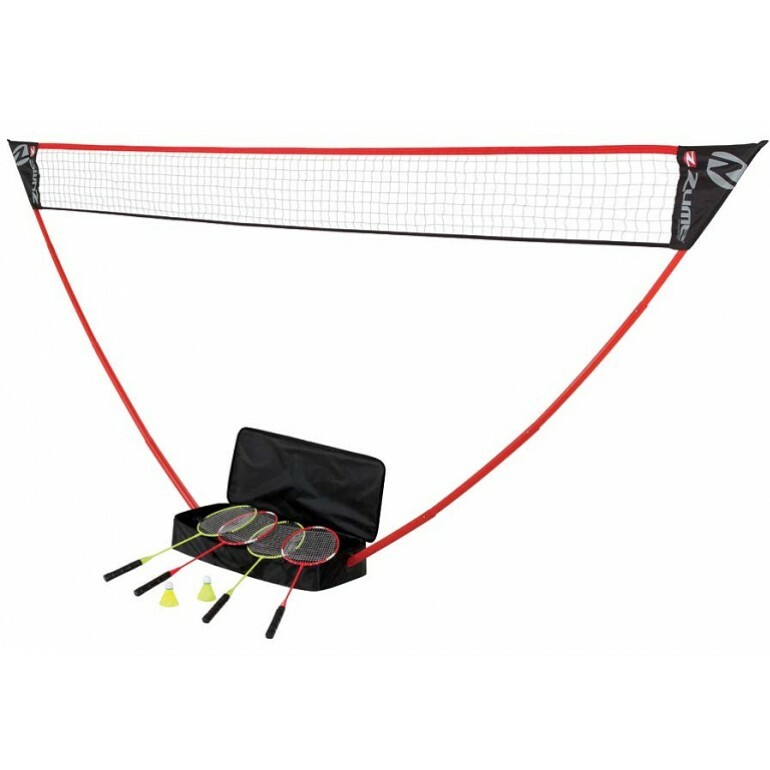 The Zume portable instant badminton set is quick to assemble and can be played on any surface. 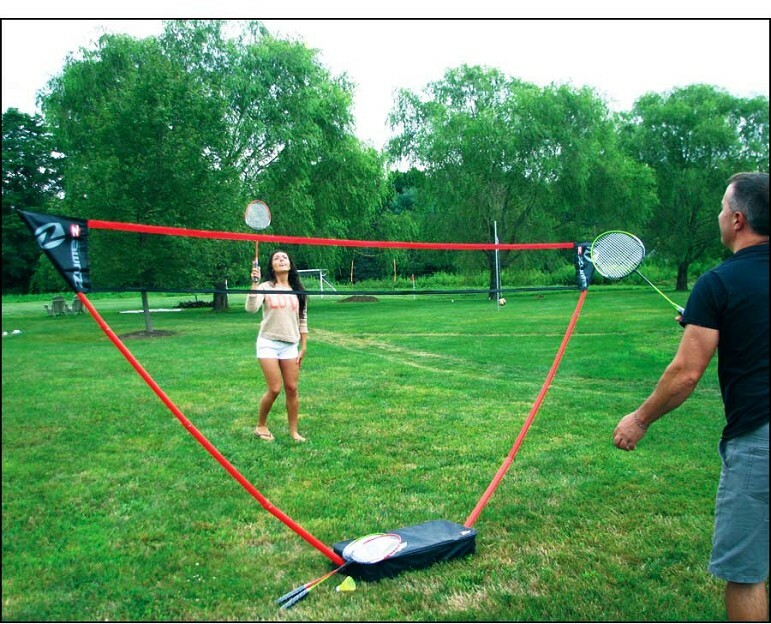 Bring to a picnic, tailgate, the beach or anywhere else you want to have instant fun with family and friends. 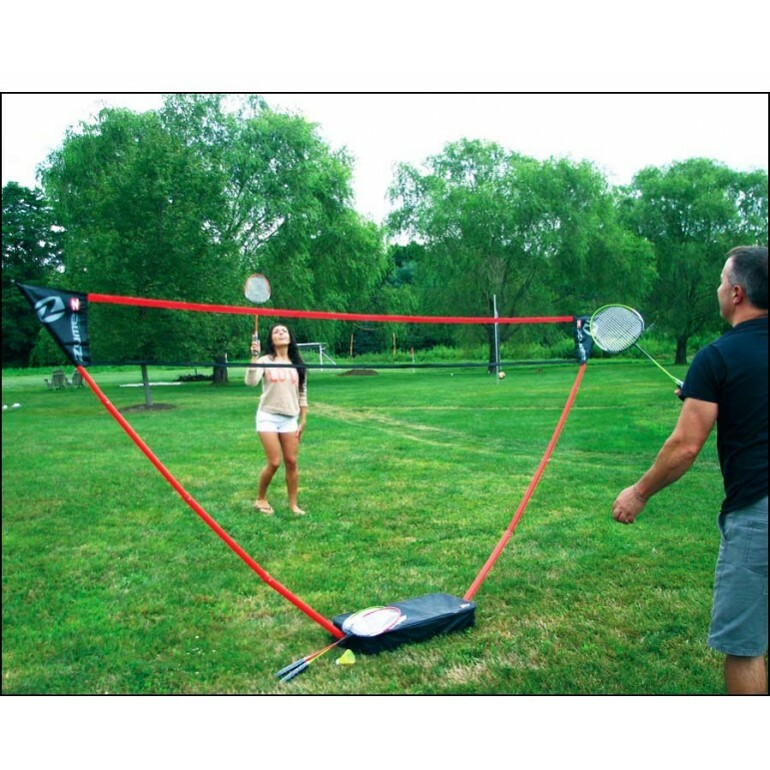 The freestanding base design does not require tools or stakes, which allows for quick set-up and take-down.